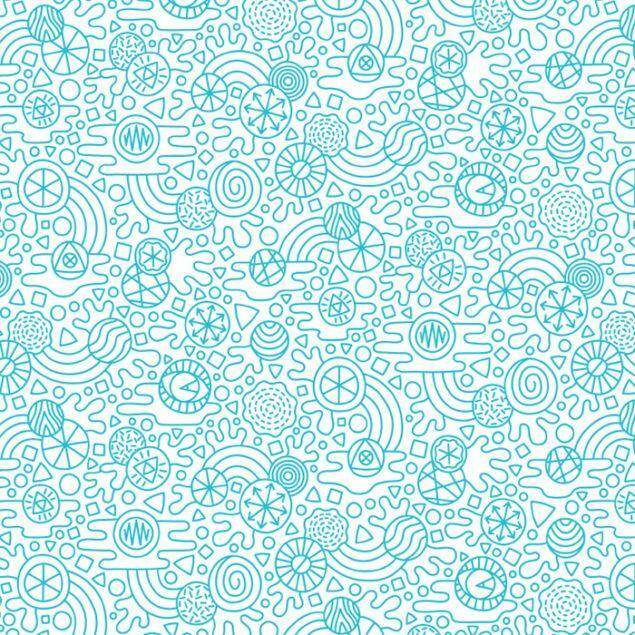 A cool doodle style wrapping paper with a teal pattern. 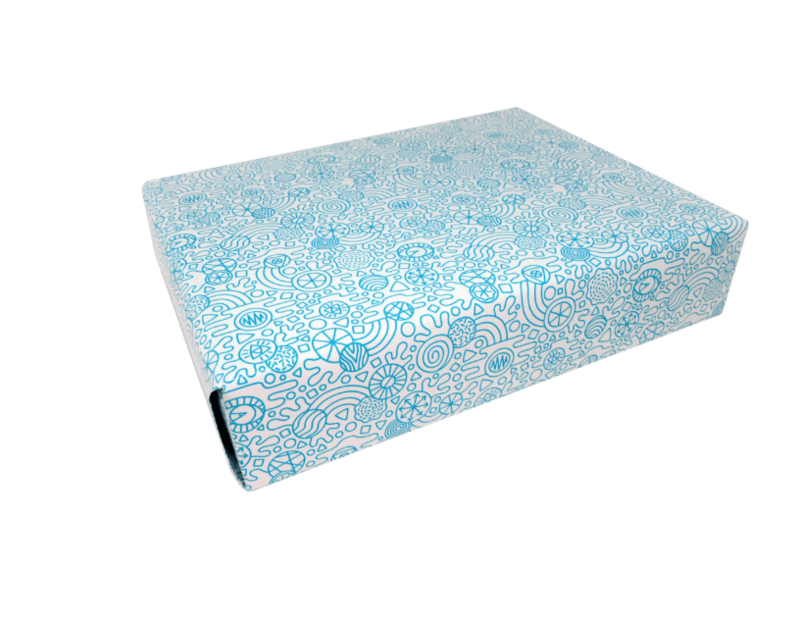 Packed in 3 individual sheets. Perfect for adding the finishing touch to any gift.